Sanjay was a Samajwadi Party candidate in 2009 and had tried to contest the Lok Sabha elections then but was denied permission by the court. 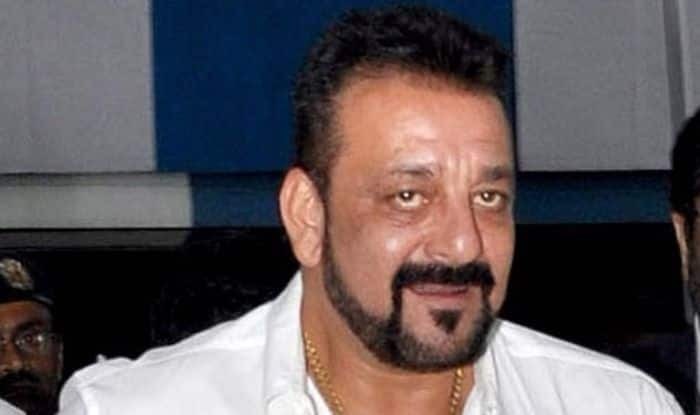 Bollywood actor Sanjay Dutt has dismissed rumours that he is contesting the Lok Sabha elections with a tweet stating the same while also urging his fellow countrymen to come out in full force to vote. Rumours had surfaced that he was set to follow in his father, late actor-Congress MP Sunil Dutt’s footsteps and contest the polls from Ghaziabad. This is not the first time that Sanjay’s name has figured in electoral politics, as in 2009 when he was a Samajwadi Party candidate he had tried to contest the Lok Sabha elections but was made to withdraw after the court refused to suspend his conviction under the Arms Act. He was even appointed general secretary for SP but he resigned and later quit the party.